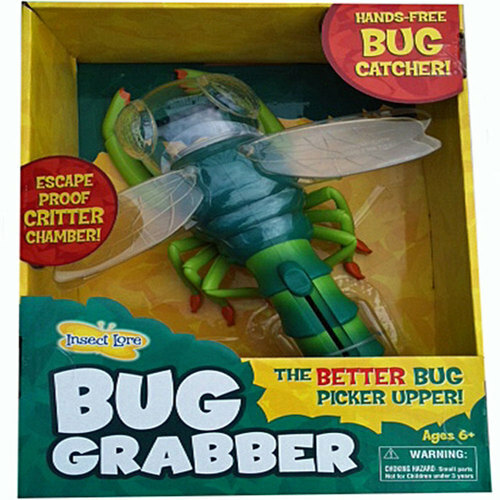 Attention Budding Entomologists – Buggie Wonderland Alert! All of the new products come under the ‘Educational’ category in my shop as they all provide an insight into the life of bugs. You can house ants in a special (non-escape) ‘Anthill’ and watch them create a labyrinth of tunnels and hidey-holes in the special sand provided. You can purchase a butterfly habitat with all you need to take care of five caterpillars through metamorphosis into beautiful butterflies! These are the products I did the most research on, understandably. I am happy to know that no live creatures come with the kit, these are purchased separately via a coupon in the kit (for an extra shipping charge) and sent directly from the manufacturer, along with the food supply. Phew, I was certainly not going to post caterpillars! I have had lots of people tell me these are amazing kits and fantastic for little ones to watch over the weeks it take for the transformation. Then you can enjoy releasing your butterflies into the wild! I love these bug goggles too. 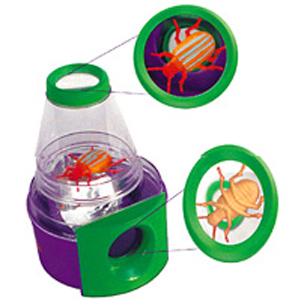 I know both my children will be ‘seeing like a bug’ for some time to come, that’s for sure. Three fantastic bright colours, and prismatic lenses to show you what it’s like to have compound vision like an insect! So, these products have brought balance to the shop! I am certain we shall be examining all sorts of creatures over the summer and learning about them. Fun and learning, what’s not to like?